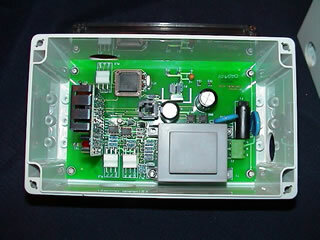 Multi Fuel Dispenser Interface (MPI Pump Interface) This Hardware was developed for use with all pumps currently in South Africa and acts as an direct interface between the pump and the software running on the forecourt PC, by means of a Interface module for each kind pump that plugs in to the interface. Thus only one Interface is needed even if more than one kind of pump is running on the site. Currently this interface is accepted as BP South Africa's official inteface for all the pump protocols. This product provides a single gateway for interfacing to all Fuel dispensing products including various vendor attendant tagging systems. 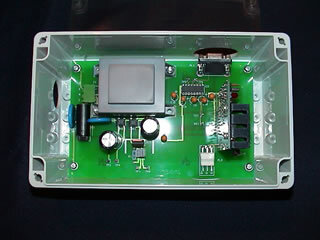 This unit can be used as a standalone unit in conjunction with a single loop interface for clocking / access control. Or as part of the MPI Pump Interface for the same purposes. The software linked to the system controls the unit. 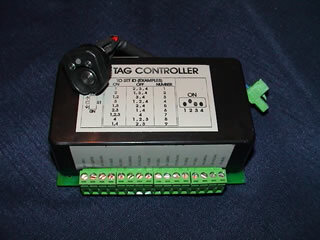 This unit was designed in view of the tagging to make it easier for fault finding and fault isolation on the site. 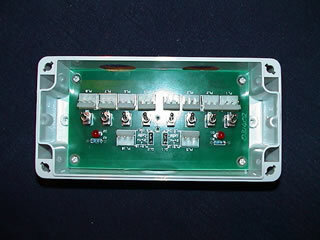 The unit can be configured as two 4-way loops or a single 8-way loop. 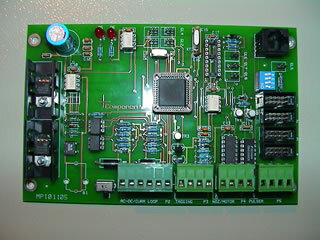 This product was originally designed to interface with a mechanical pump and has evolved into a Multi Device Interface using a Controller Area Network Bus (CAN Bus). 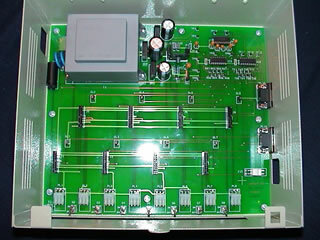 The MDI has the flexibility to interface to any available product such as the following. 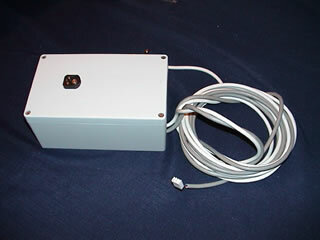 This product was designed to allow the PEC Forecourt controller to interface with the MPI Attendant Tagging system. The MPI Tagging has proven itself on many a site to be stable and fast. The Tagging is now also accepted on PEC Sites by means of an interface that has been specially designed for PEC. Other forecourt software companies are also using the tagging as a result of it's stability.